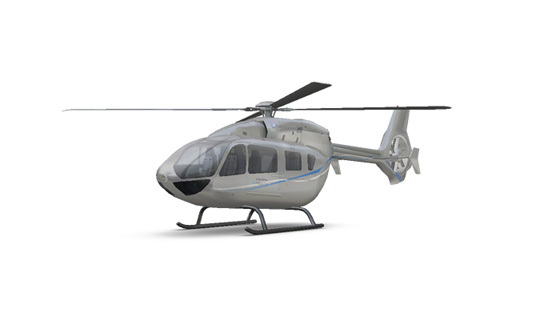 The helicopter’s radius-of-action in an oil and gas mission configuration enables 16 passengers to be transported to offshore rigs at distances of 140 nautical miles (NM.) on crew change flights, extending to nearly 200 NM. when 12 passengers are carried. 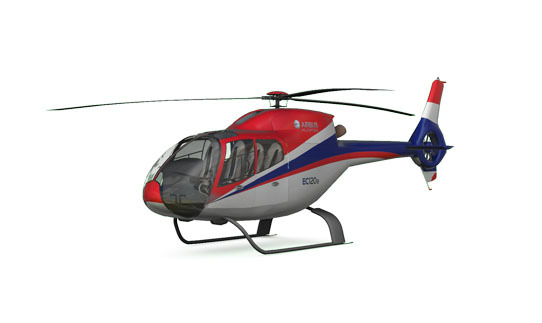 Further certification of the H175 at an increased maximum take-off weight of 7,800 kg. will offer operators the ability to further expand the radius-of-action by 40 NM., or to carry 300 kg. of additional payload. The H175 is a perfect complement to Airbus Helicopters’ heavy-lift H225, which is deployed worldwide by oil and gas airlift service providers. As a tandem offered only by Airbus Helicopters, the H175 and H225 are able to support the oil and gas sector’s development in terms of both range and payload.